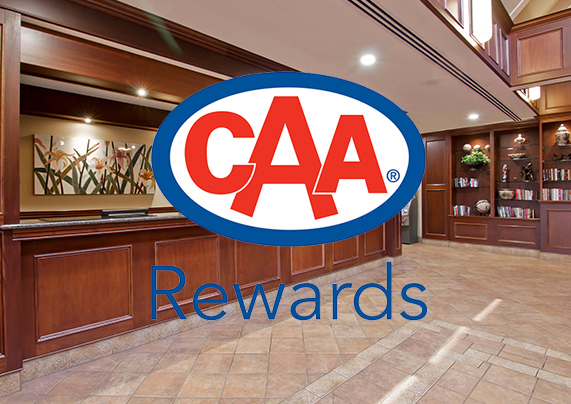 When staying at the Best Western St. Catharines Hotel & Conference Centre, guests can be assured they're staying with people who care. Our hotel offers 141 spacious guestrooms, a full-service restaurant, extensive fitness centre, and heated indoor and outdoor pool. 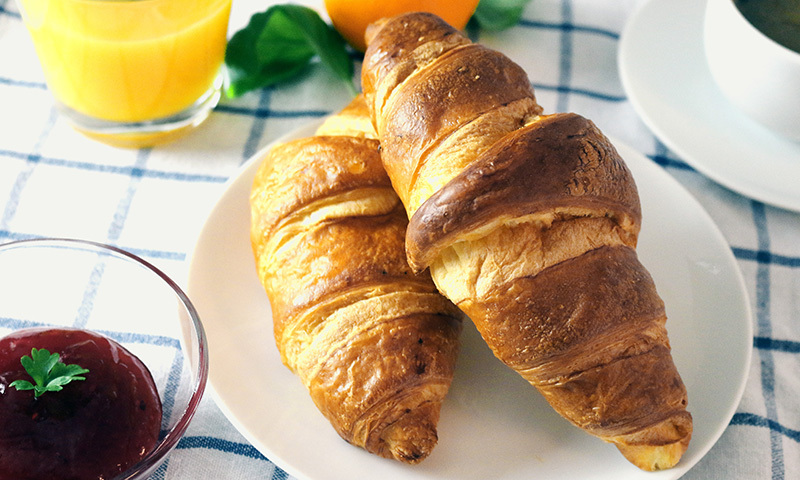 All guests can enjoy complimentary hot breakfast buffet. Served daily. With a wide selection of draft beers and their famous wings, Wrigley’s is the perfect spot to watch a game or unwind at the end of your day. Chilly outside? 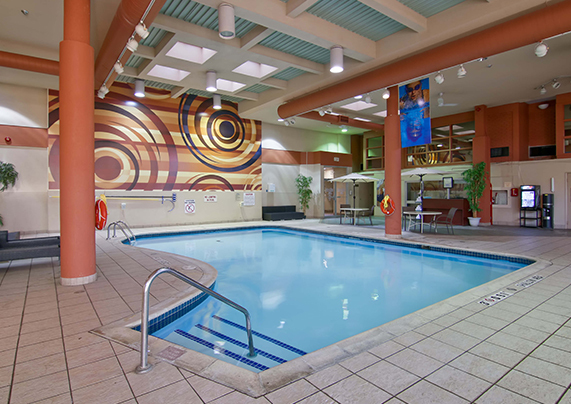 Enjoy a relaxing swim in our heated indoor pool all year round. Every staff member at Best Western St. Catharines is committed to providing a personalized and caring experience for our guests. Our hotel boasts 141 guestrooms, a 24-hour business centre and indoor and outdoor pool. Plus, guests can enjoy free access to Reflexions, our 10,000 sq ft fitness centre. A hot breakfast buffet is served daily...but if breakfast-in-bed beckons, room service is available daily from 7am to 11pm. 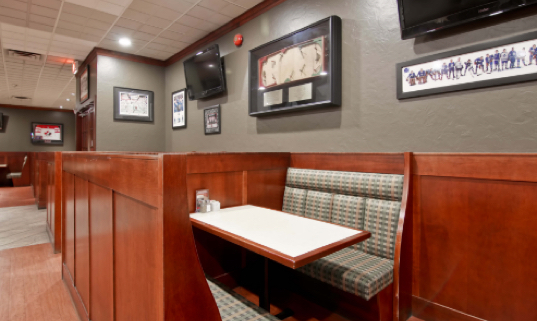 Whether you're a single traveller, or a family wanting some time away, the Best Western St. Catharines is the perfect place to start your adventure. Hours of operation: 6am - 10pm. 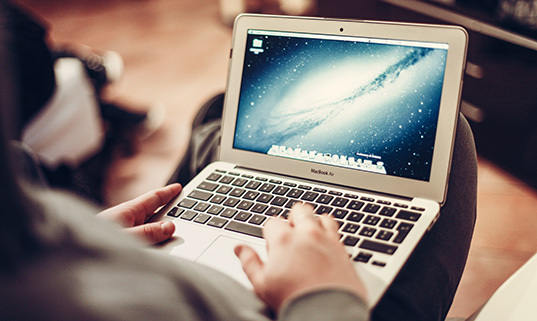 Complimentary wireless internet is available in all of our guest rooms. Valet laundry available Monday - Friday. Same day delivery is available upon request.